We are lucky to live in a time when technology is so easily accessible and advanced that opening an e-commerce business is within the reach of common man. But the history suggests that every advancement (technological or otherwise) introduces some new challenges. And the challenge that rising trend of ‘using e-commerce platform for opening online store’ has brought is the selection of the right platform as per your business needs, goals, and budget. Today, there are plenty of e-commerce platforms available to set up an online store (though considerably less for setting up e-commerce marketplaces/multivendor stores). And pretty much each of these technology solutions provides the essential features (mobile optimization, search engine friendly, good UX and others) required to set up a modern e-commerce business. But when it comes to pricing, their packages are more based on features rather than business requirements of entrepreneurs. Mostly, their pricing models follow the same old standard – more the features, more the price. And that’s where YoKart distinguishes itself. 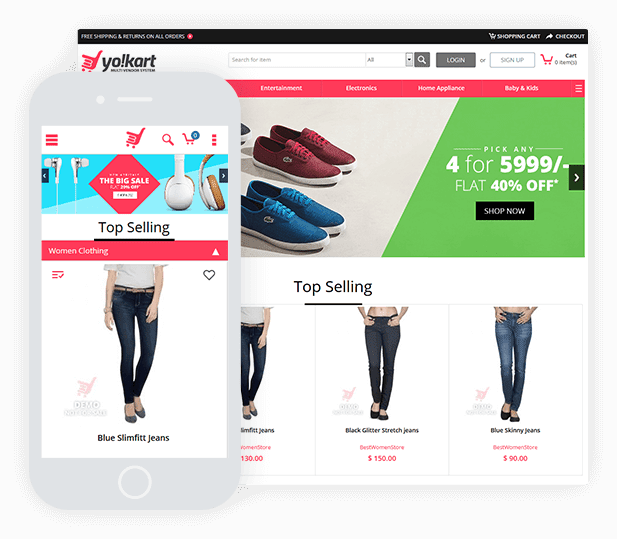 Developed by India’s leading web agency Fatbit Technologies, YoKart is an e-commerce multivendor system and its packages are primarily planned based on business goals, needs, & budget of e-commerce startups. The best thing about YoKart’s pricing model is that all of its packages comprise the same set of features. The only difference between packages is the amount of flexibility provided to startups to scale their business. 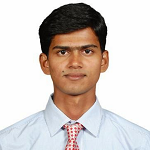 And that too is taken care of very mindfully, as we will see in the sections below. The following sections will explain how YoKart’s pricing model is designed to provide an ideal e-commerce platform to entrepreneurs with different requirements. Scenario 1: Your business idea is ready and you want to test its feasibility. YoKart Startup package is a hosted e-commerce solution that costs $250 a year and is an ideal solution for aspiring entrepreneurs with little or no market knowledge. 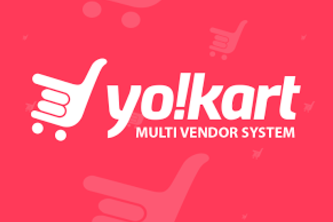 Easy to set up, this package allows you to run your multivendor store on YoKart’s secure servers for a year. Within that time, you can switch to a more advanced package once you are sure that your business model will work in the targeted market. The Startup package comes with a default theme, which has been carefully tested by experienced analysts on key parameters like user experience & system’s robustness. Other advantages with the Startup package include a one-year free technical support via email & Skype (which is included in all YoKart’s packages) and a 30-day money back guarantee. Scenario 2: You are already in business but need a platform to improve sales & reach more customers. It is an ideal solution for brick & mortar stores planning to go online, and for online stores that are not happy with their current e-commerce portal’s performance. The scope of customization that comes with Go Quick package is perfectly in the favor of such retailers. They have a better understanding of the local target market, therefore, know which feature upgrades would enable them to attract more customers; something, any given e-commerce platform cannot provide presumably. The Go Quick package also comes with the 30-day money back guarantee. Scenario 3: You have something out of the box in mind & want to create a unique image for your business. The Go Custom package is for those business enthusiasts who have a completely unique idea about the look and feel of their e-commerce marketplace. The package offers custom theme development of your online store from the scratch, which includes UI customization of homepage & inner web pages. 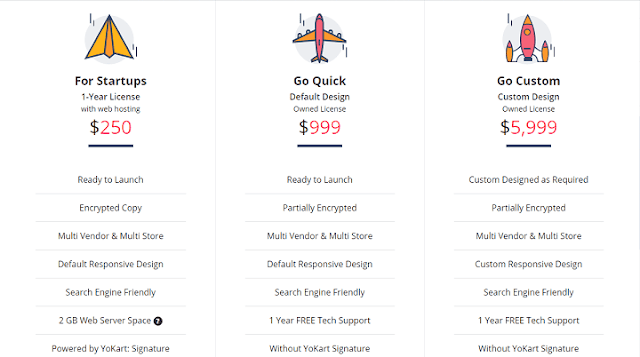 Go Custom package costs $5999 (one-time payment), in which YoKart team will also alter the UI of dashboard areas to align their look & feel with the custom theme of your marketplace. Plus, like in Go Quick package, you will also own the full source code. It is a good option for entrepreneurs backed by funding. It enables you to create a unique image of your e-commerce brand, which has long-term benefits in regard to customer acquisition, therefore, revenue. The web landscape is constantly evolving; consequently, the requirements of e-commerce startups are also changing continuously. It is hard to predict what could be the ultimate e-commerce solution for setting up online stores. But as of now, YoKart, with its feature richness and unique pricing model seems like the best e-commerce platform aspiring entrepreneurs or retailers can have to start their online marketplace. Click here to check the free demo.